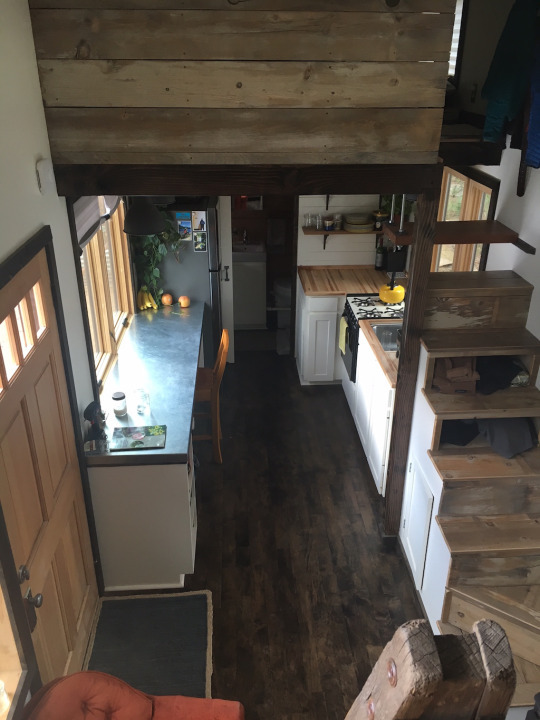 A couple from Oregon, named Hannah and Corey, began building their dream tiny house in April of last year. 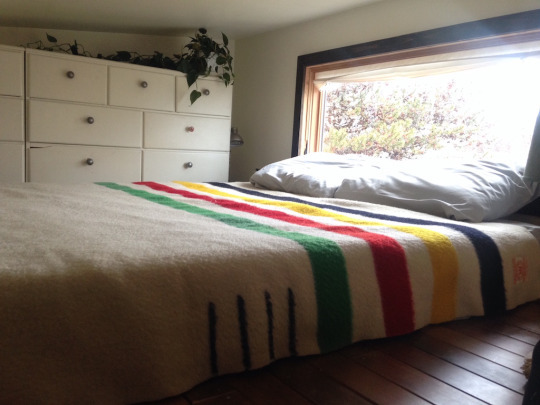 Fast-forward 13 months, the home is finally finished! 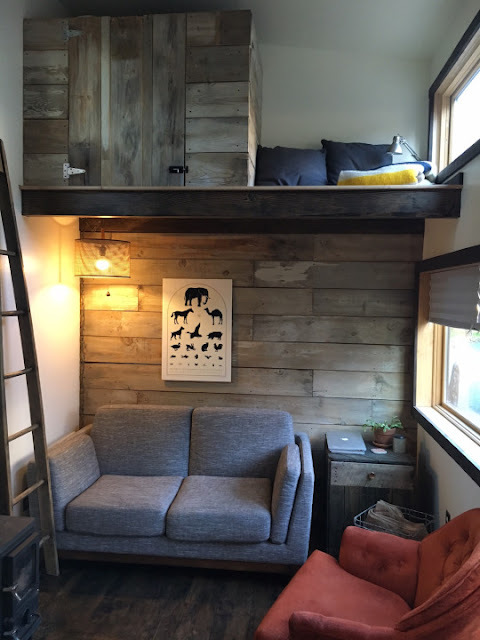 Hannah and Corey shared that their goal was to build a 280-square-foot home for $18,000. 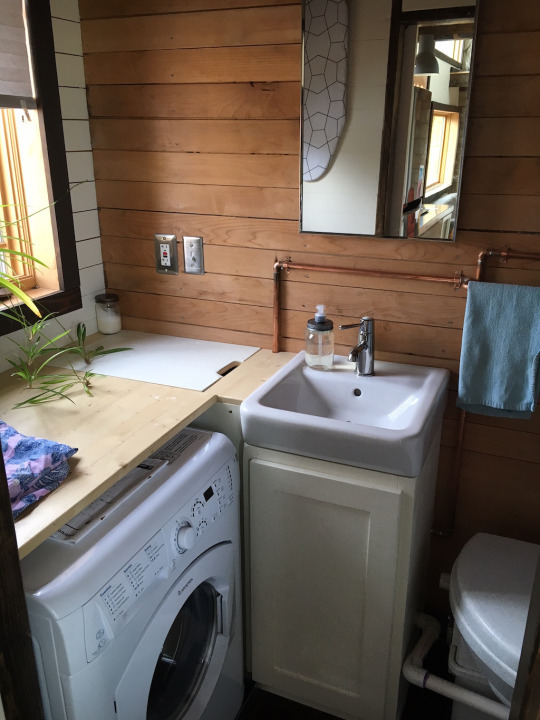 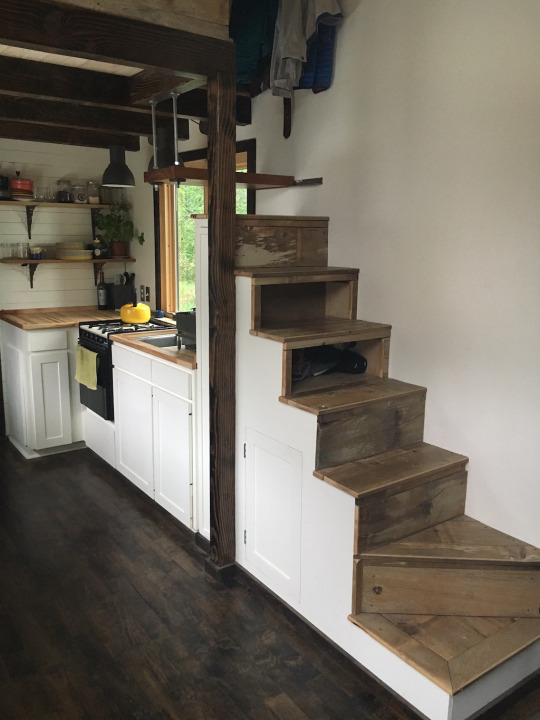 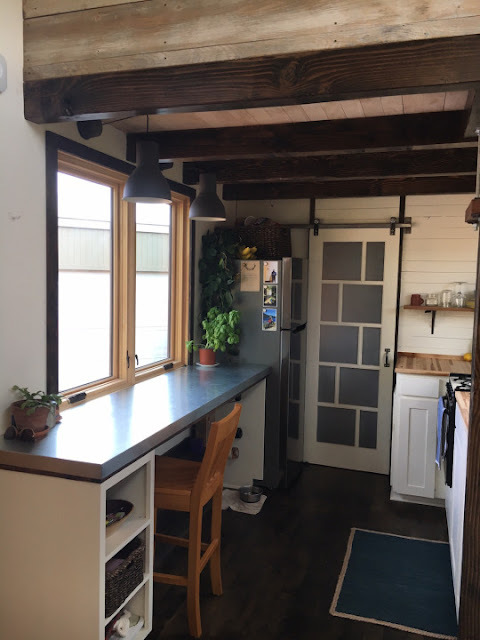 They detailed their process on their blog, To Go Tanler, where they highlighted various accomplishments of their construction and their hopes for living in their tiny home. 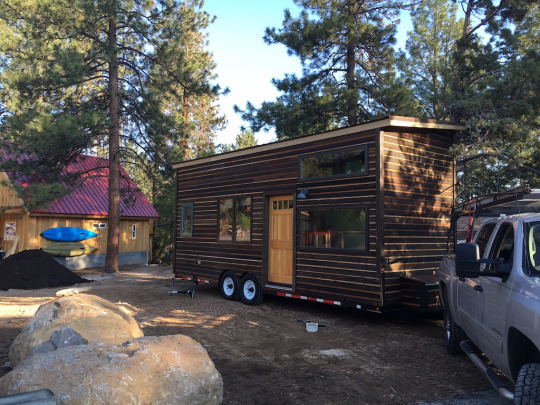 The home is mobile which will allow the couple to live wherever there's land to rent. 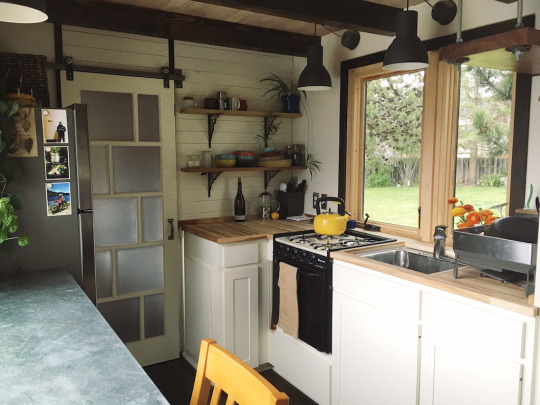 While the home is stunning and has all the amenities they'll need, it's likely going to be a temporary place since they don't feel a tiny home is suitable for raising a family in the long-run.